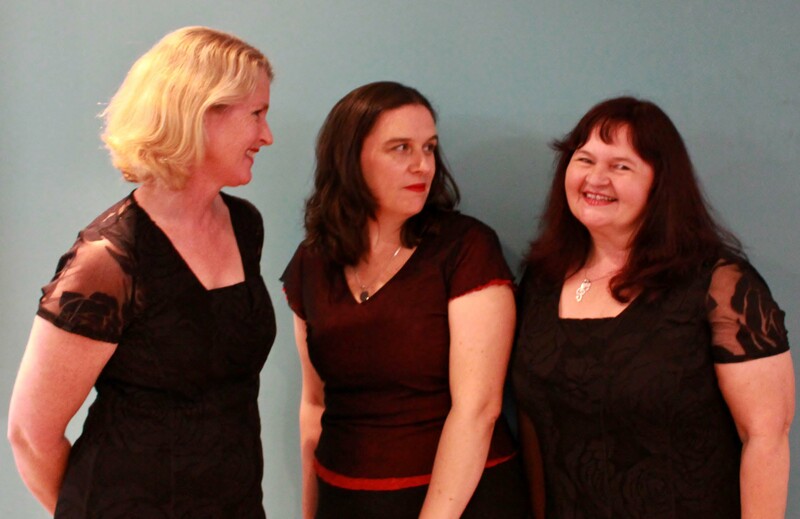 The JASSisters are a vocal trio singing old and new jazz classics in gorgeous 3-part harmony arrangements. 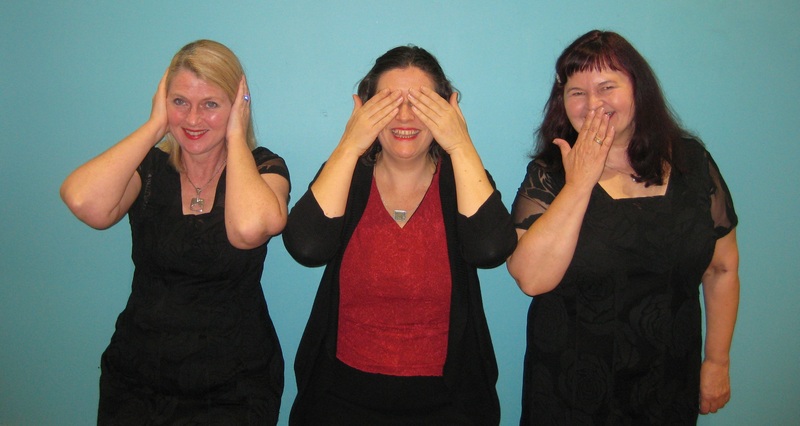 Jenny Stengards, Anna Struth and Su Rogerson have been performing around Melbourne and are well known faces in the jazz scene. The JASSisters perform regularly with the Let’s Dance Big Band and sing at Dizzy’s Jazz Club on occasion. They sing well known standards such as Boogie Woogie Bugle Boy, My Heart Belongs to Daddy, Come Fly With Me, Mister Sandman, Bad Habits, and more soul inspired classics such as RESPECT and Mercy, Mercy Mercy. All this with tongue in cheek fun. They are available to perform at functions, clubs and festivals, with band. They are also available to do feature a’capella spots.